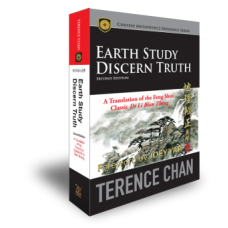 This book consists of extensive research in the field of Xuan Kong Da Gua, which is different from the module of Xuan Kong Flying Stars. Through extensive research, this book tempers theoretical ideals with practical limitations. 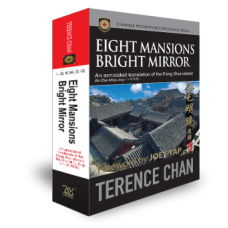 The author reveals certain privileged information that other Fengshui schools choose to keep secret. Information that is capable of changing the landscape of Chinese Metaphysics of the 21st Century. Introduction to Hexagrams, their various groupings under XKDG and fundamental concepts of Chinese Metaphysics. A study of landforms and Qi management that resonate well with specific Gua Elements and Period Stars. 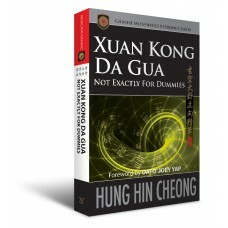 This chapter reveals different types of XKDG Fengshui setups and combinations. A look into ‘Out-of-Gua’ Trigrams and their relationship with the Elements as well as corresponding landforms. This chapter puts under the microscope a verse from the classic ‘Green Satchel Oracles’ and relates it back to XKDG. 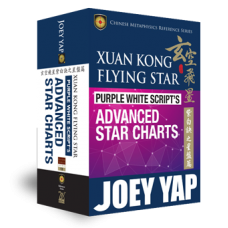 Discover the meaning of Heaven, Earth and Man in XKDG as well as the influence of Hexagrams in personal BaZi charts. An easy-to-understand look into Inverted Hexagrams of the 7-Stars Robbery technique. Understanding the XKDG luo pan and Yao measurements in Fengshui application. 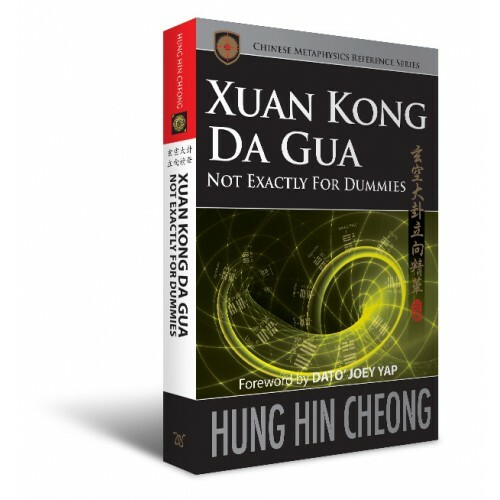 The appendices section explores secrets of XKDG that surround modules such as the Jin Fang Transformation Sequence, Kindred Bonds, Yin-Yang Links, Flying Yao Method and more.